When Nothing Goes Right Just Go Fishing! What is the difference between a cat and a dog? This entry was posted in Gallery and tagged amazing, animals, ARDEIDAE, BIRD, branch, Butorides virescens, cat joke, chilling, d810, dog and cat joke, dog joke, fact, fishing, fun, Garcita verde, george herbert, george herbert quote, Green Heron, Green Heron hunting, Green-backed Heron, hamburg, hamburg nj, heron, Heron vert, Hunting, Interesting Fact, joke, life, model, Nature, new jersey, Nikon, NJ, nj photography, nj wild, nj wildlife, PELECANIFORMES, Photo, Photography, portrait, Resident to medium-distance migrant, sussex, sussex county nj, Tamron, travel, wet, When Nothing Goes Right Just Go Fishing, Wild, wildbird, Wildlife. Bookmark the permalink. A great puzzle about cats and dogs, but in reality about two types of humans among us. 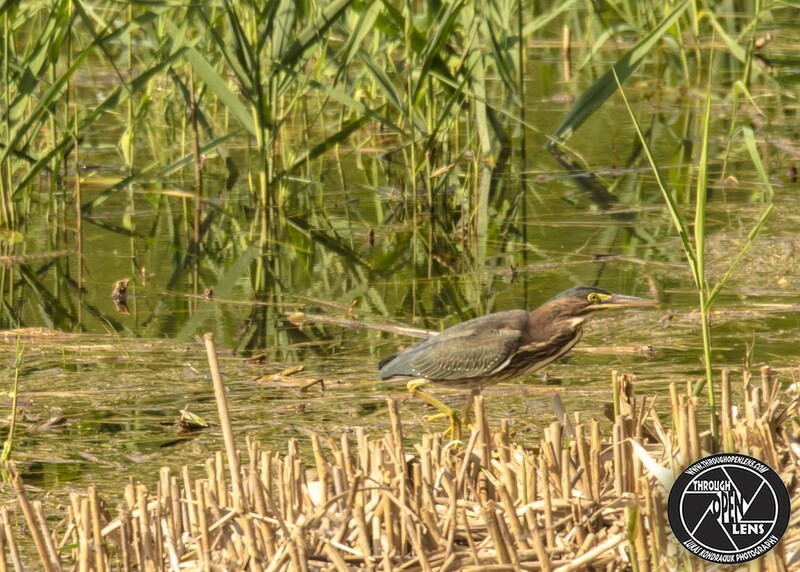 We see Great Blue Herons frequently around here (northern Finger Lakes region of NY) but green herons are more uncommon. I think they mostly stick to the Southern Tier for some reason – – we’ll take time to watch them fish in the creeks there, because we’ve always wanted to see their reputed trick of floating bait out on the water. Three great truths – go fishing and what dogs and cats think. Love the opening jokes. Had to scroll through those before enjoying posts.